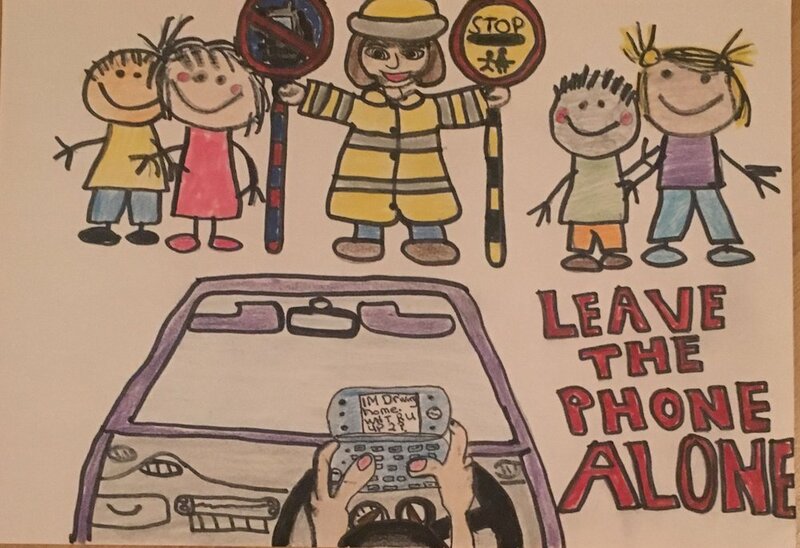 Blazin Digital is looking for exciting, innovative ideas and designs for a Road Safety campaign which will be displayed on our flagship digital billboard in Belfast City Centre! The competition is open to all primary and post-primary schools within Northern Ireland. CLICK HERE TO DOWNLOAD A FULL INFORMATION PACK. AND WE NOW HAVE A SHORTLIST! First of all we'd like to say a huge Thank You to every school and student that took part! We were overwhelmed with the response to the competition and really enjoyed judging your posters and videos. The high level of effort, talent and creativity was clear to see and it made the task of creating a shortlist really difficult! We've shortlisted two videos and four posters and the winners will be announced on Monday 27 February when the winning designs are launched live on Ireland's largest roadside digital billboard! We will be in contact with the relevant schools and pupils very soon. So, without further ado... here's the shortlist! Keep an eye on this page and our Facebook page over the next few days as we upload a selection of other designs that didn't make the shortlist but are worth an honourable mention! Pupils are welcome to take up both challenges if they wish. The winning designs will be displayed on our flagship digital billboard in Shaftesbury Square, Belfast, on Cycle 03, 2017 (30 January 2017 - 12 February). Win the competition and your design will be broadcast on our huge 7m x 4m digital billboard in Belfast City Centre! All entries must be received on or before the closing date of Monday 16 January 2017. Designs must be submitted to the correct dimensions of the billboard. Print this PDF Template if you want to draw your poster. Download this Photoshop Template or InDesign Template if you want to create a digital poster. Download this After Effects Template if you want to create a 10 second video/animation. If you would prefer to use another software package please ensure your composition is 672px x 384px (7:4 ratio).